The ZTE Tania is already available in the United Kingdom and China, and now ZTE’s head of North American business, Lixin Cheng, confirms it will come to the United States. Cheng confirms the ZTE Tania will arrive in the United States before the end of 2012. Considering the rumored ZTE Acer W11 will launch in October 2012, we assume the Tania will make a U.S. arrival sometime around the same time. 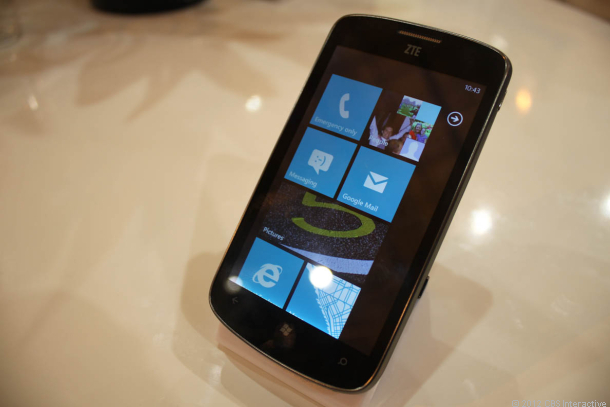 ZTE focuses on low-tier devices, and plans to do the same with Windows Phone around the world. Due to their focus on low-tier devices, and many markets always favoring such low-price availability, ZTE is confident that the market will be big through Windows Phone. Hopefully ZTE brings some official information by the end of summer 2012 on their Windows Phone device plans.